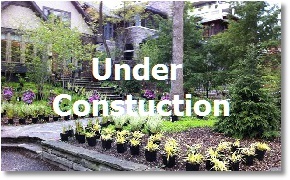 Hardscaping; its hard to build, but without it you will hardly have any lasting garden. 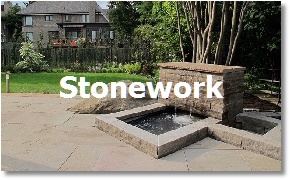 Stonework creates framework of each successful garden. 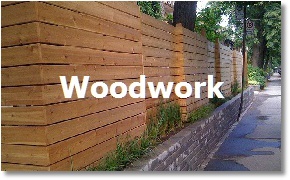 Custom made garden woodwork personalizes every project. Sky is really the limit. Every garden could and should be unique. We are ready, are you? Talk to you soon.